50 % thymol ,&alpha;-pinene, p-cymene, limonene and &gamma;-terpinene. This valued considerably in medicine on account of the presence of thymol. 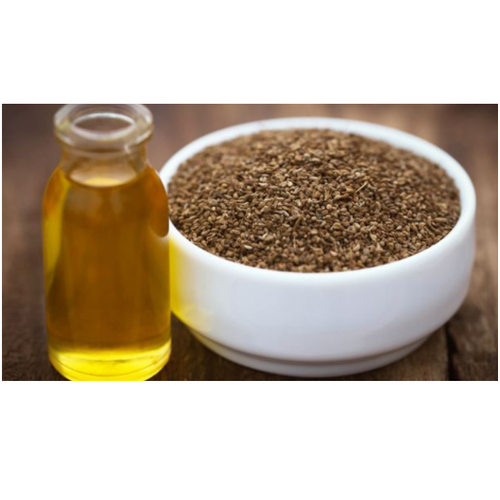 The oil of ajwain is an almost colourless to brownish liquid with characteristic odour and a sharp hot taste. Ajwain is called omam in the southern part of India. 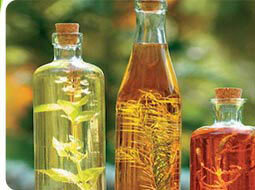 Anti-microbial, antispasmodic, antiseptic, carminative, stimulant, germicide and tonic. 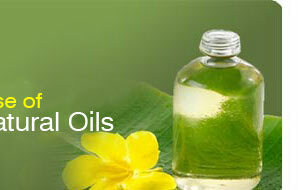 Ajowain Oil, which is an essential oil, distilled from aerial parts (flowers, leaves) of ajowain. The plants are grown in Algeria, however, isothymol (50%) was earlier found to be the dominant constituent before the thymol, p-cymene limonene and ³-terpinene. 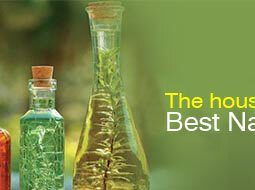 This essential oil is spelled differently in various parts of India as well as world.